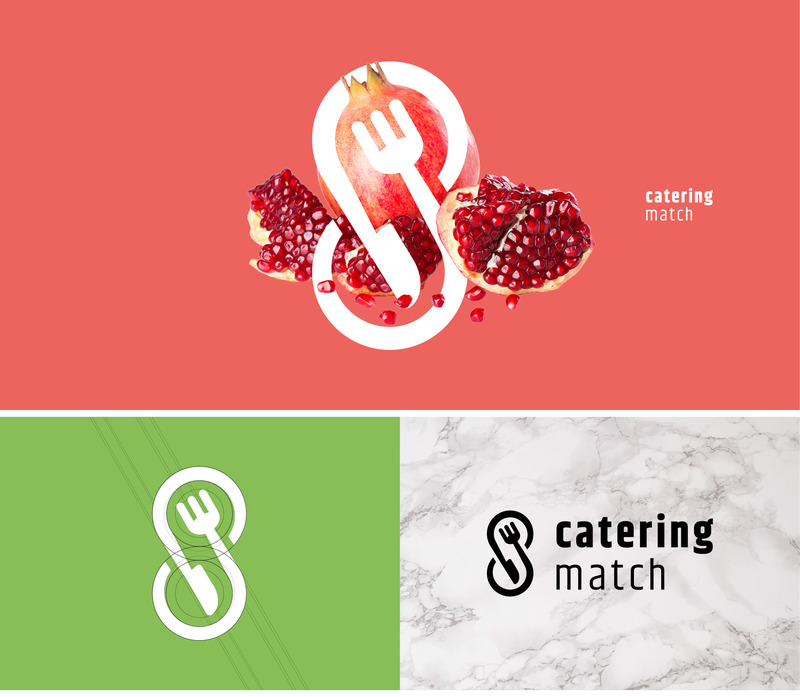 Catering Match connects catering companies, suppliers and producers within one online-platform. 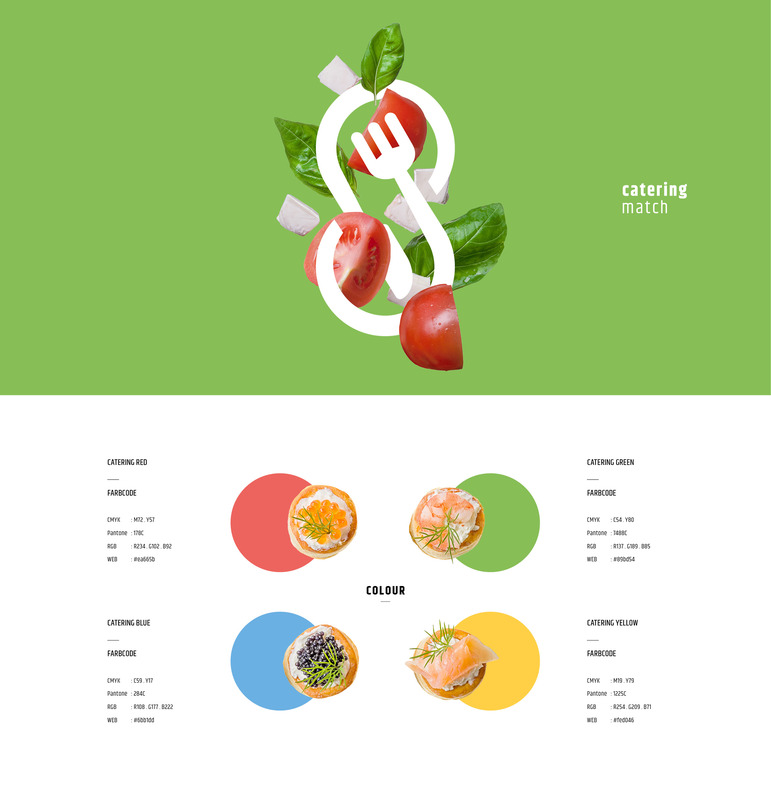 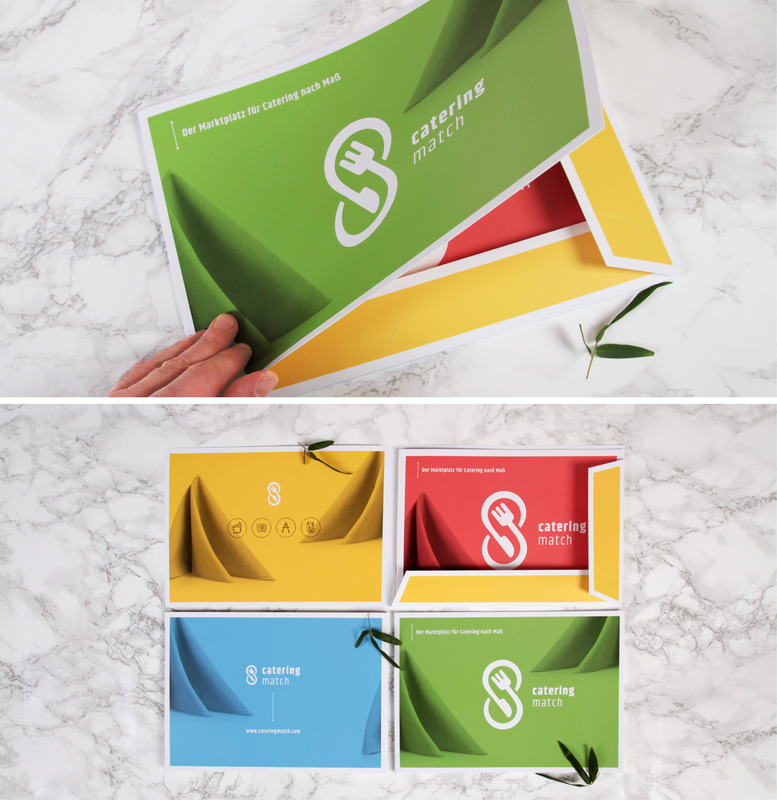 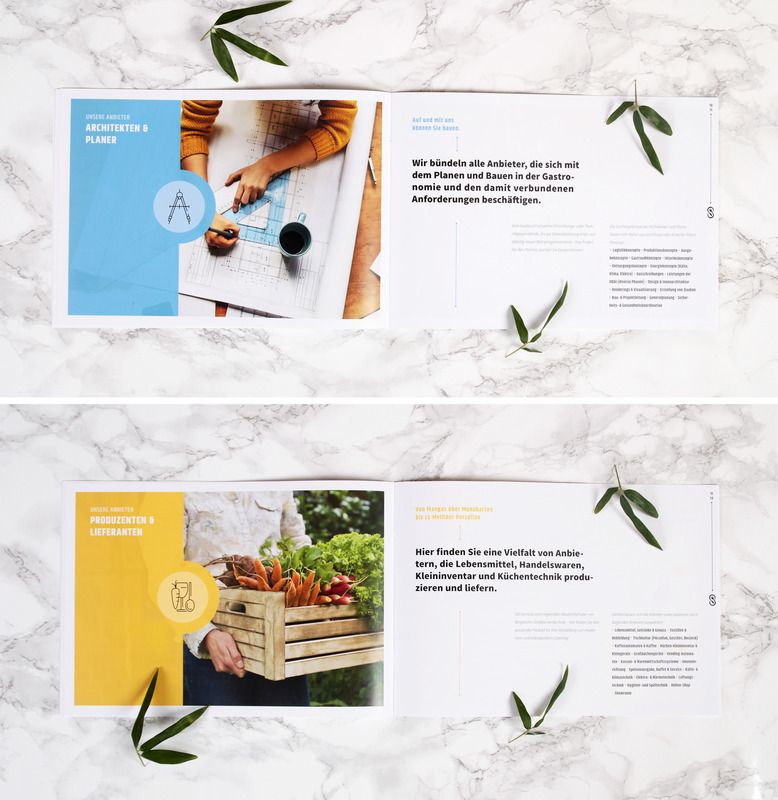 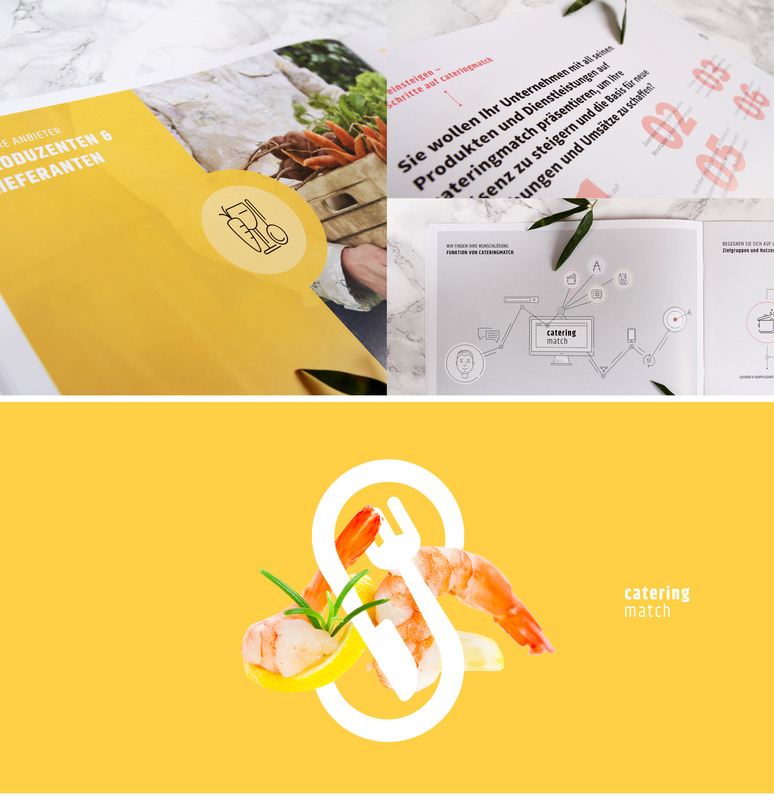 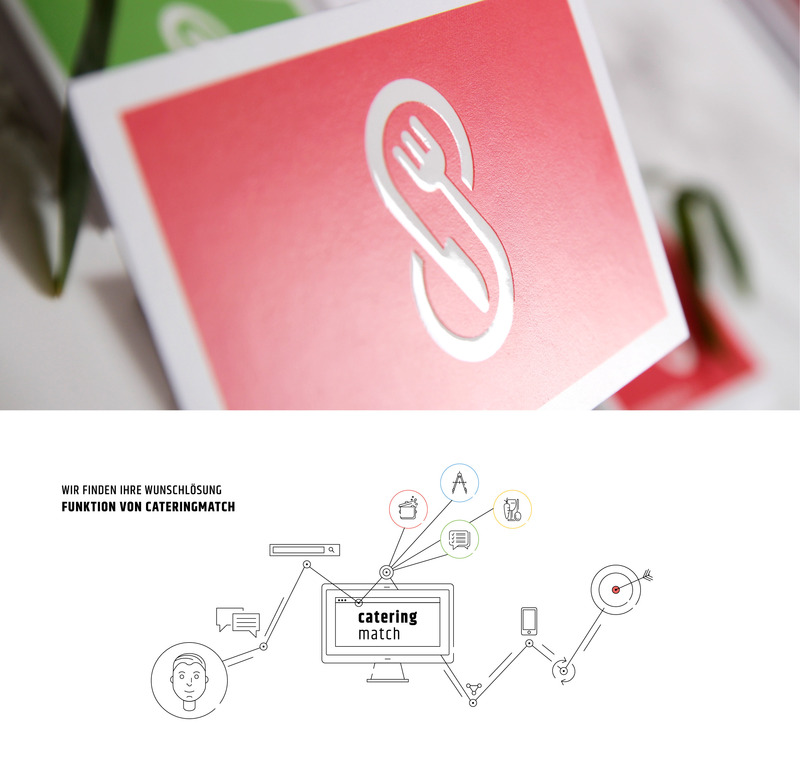 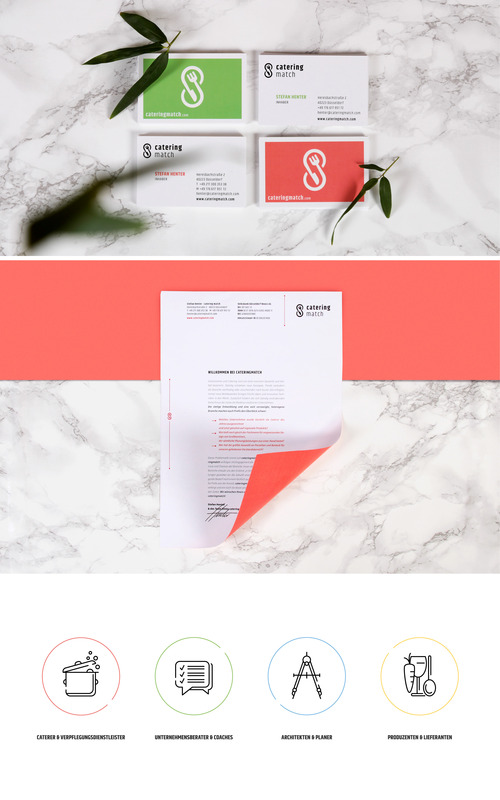 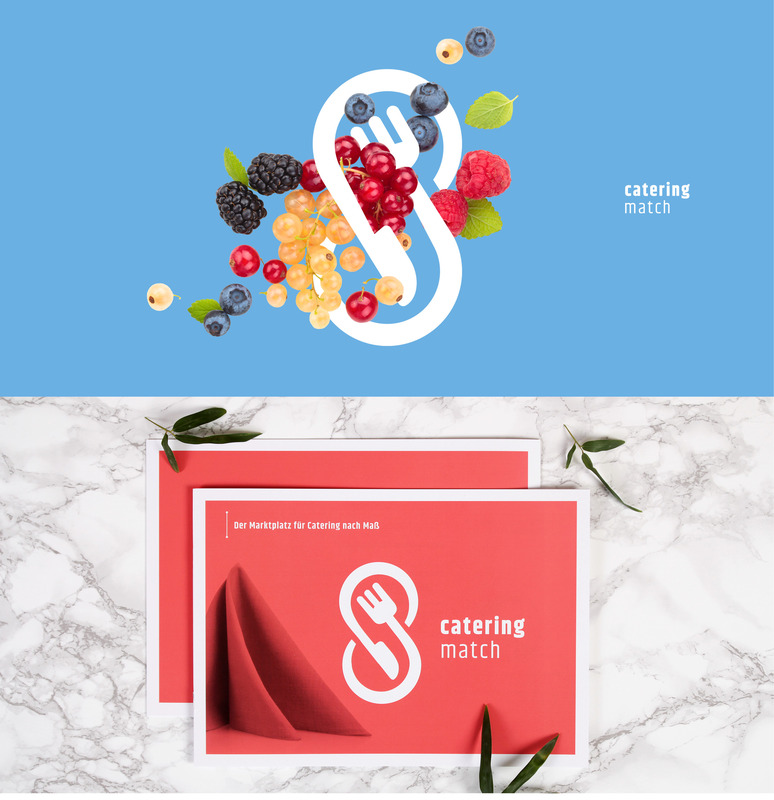 The extensive result of my work for Catering Match is the corporate design, the logo, icons, business equipments, brochures, folders, several visuals, infographics and a ci-guide. 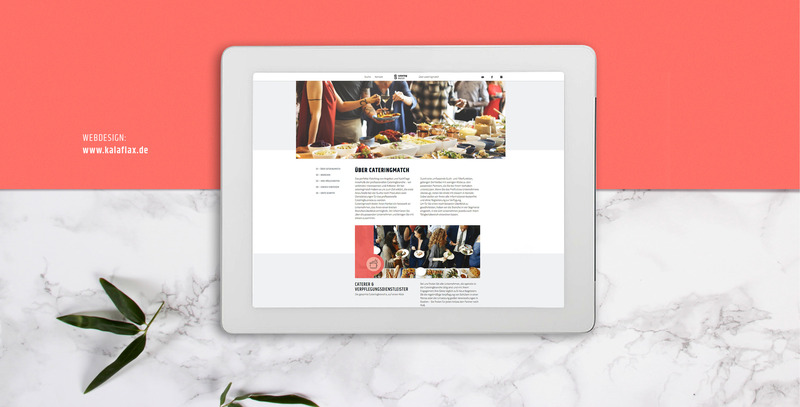 Catering Match vereint Catering Unternehmen, Lieferanten und Produzenten auf einer Online-Plattform. 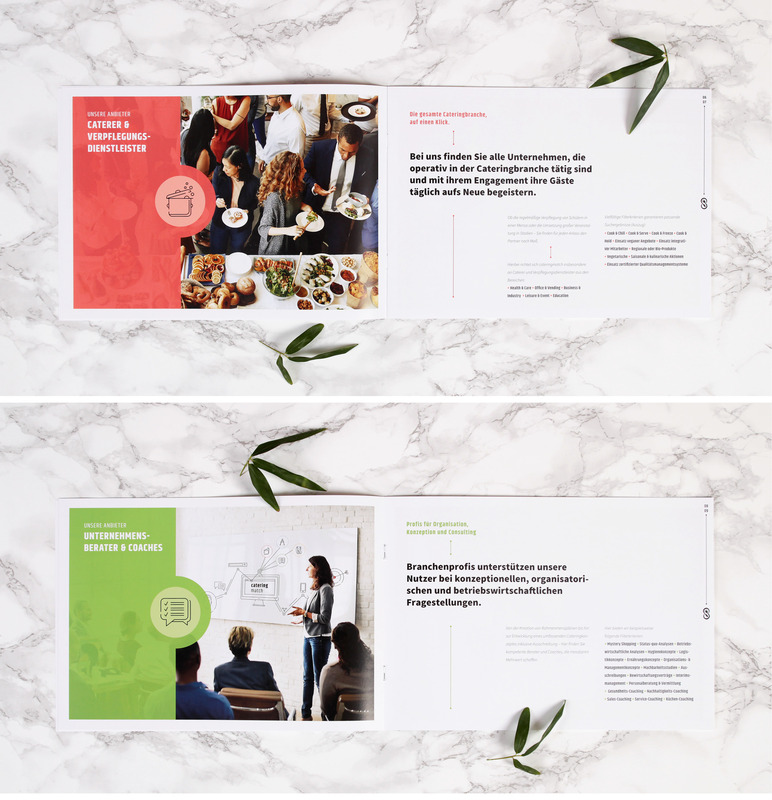 Es entstand ein umfangreiches Corporate Design, Logo, Icons, Geschäftsausstattung, Broschüre, Mappe, verschiedene Visuals, Infografiken und ein CI Handbuch.